Why go out for spots in college? 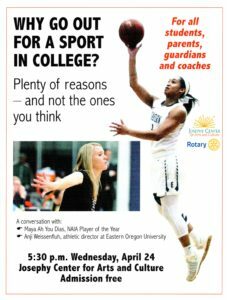 A conversation for all student's parents, guardians and coaches with NAIA Player of the year, Maya Ah You Dias and EOU athletic director, Anji Weissenfluh. 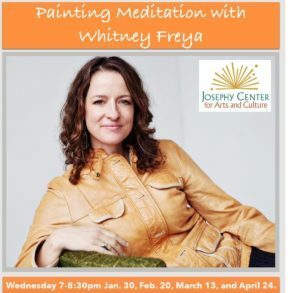 Mandala painting with Whitney Freya! 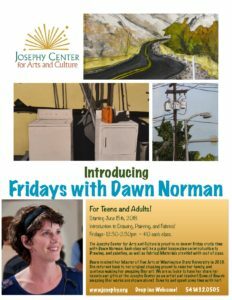 A monthly series on Wednesday running through June. Register online here! 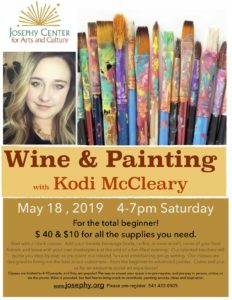 Kodi is offering several options for this class – open studio painting with a canvas, $12 or learn to paint wine glasses. 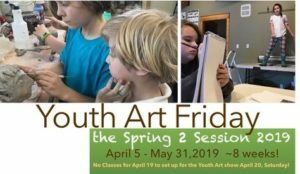 Every Friday in Spring, featuring ceramics, drawing, painting & mixed media. Register online here. With Dawn Norman. Every Friday. For teens & adults. with Nancy Clarke! Registration available here. 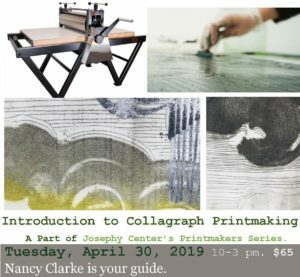 Part of our Wallowa Printmaking Guild. 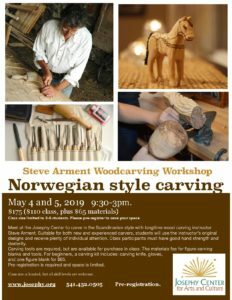 with Steve Arment - a two day workshop. Register online here! 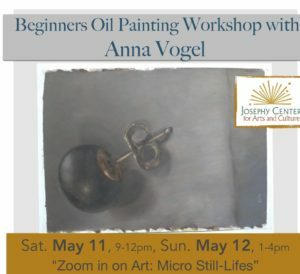 A fantastic exhibit by Anna Vogel & friends. with Dream Oregon curator Anna Vogel. Registration available here! With Kodi McCleary. 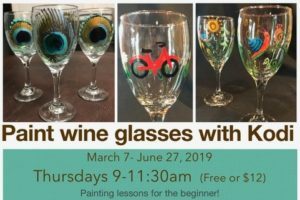 Register on our classes page. 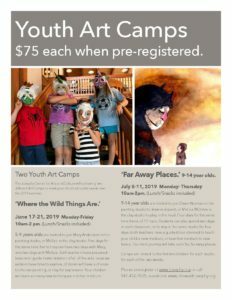 A 4-day camp for kids ages 5-9. Register online here! 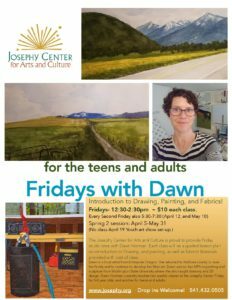 Painting and Ceramics for ages 9-14. Register online here!